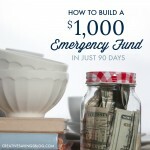 This ONE simple switch completely revolutionized my finances. 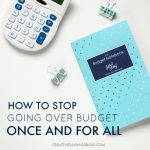 In fact, I stopped going over budget once and for all! 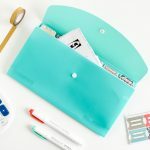 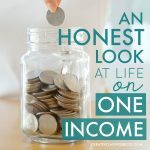 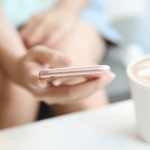 Learn more about the purse-sized tool I credit to my continuing success, and why I’m convinced it’s a total game-changer. 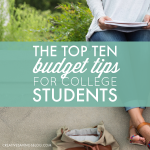 Whether you’re headed off to college, in the middle of a semester, or have a college-age son or daughter who’s ready to take the leap, these budget tips are your ticket to make smart choices during the school year. 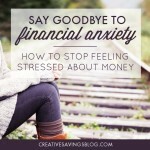 You can have fun, enjoy your independence, and still keep your finances in check! 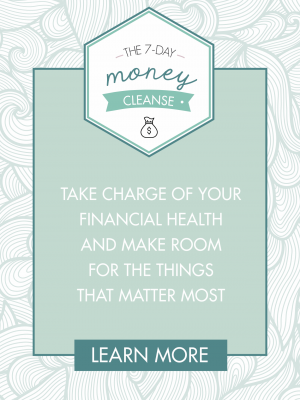 Teach young children how to manage their money with Save Spend Give Jars! 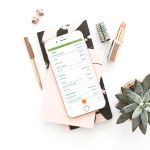 This afternoon project takes minimal supplies to get started, and is a fun way to get the whole family on board with budgeting. 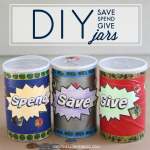 Kids will love decorating their own up-cycled canisters!